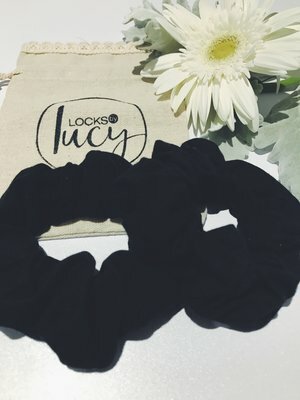 Creating Locks by Lucy has been a burning dream! With a background and passion for hairdressing; I fell in love with the skill of making people feel beautiful. However it wasn't until I become a mama that my eyes were opened to the scary world of cosmetics. Trying to find products that could be shared throughout my household; gentle enough for the babes but still providing the results I desired, deemed an impossible task. 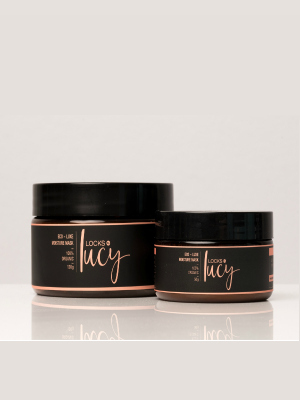 At Locks by Lucy we stand for creating hair care products that are completely toxin free whilst delivering high standard results. Made from only the finest quality 100% organic ingredients for the most natural choice in artisan hair care. 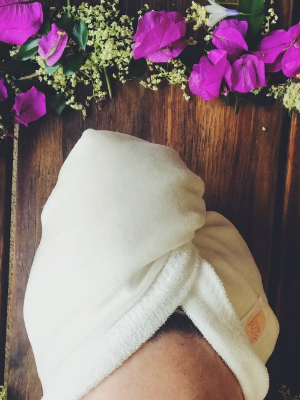 Our products are formulated to be enjoyed by every member of the household; remaining safe and nourishing for the littlest of locks, to the longest. All our products are handcrafted in small quantities; sourcing our ingredients and jars from other Australian businesses. We are proudly vegan friendly and 100% cruelty free; only tested on my own willing bambinos, friends and family. I hope you love our products as much as I do creating them, and I can't thank you enough for helping support this dream!